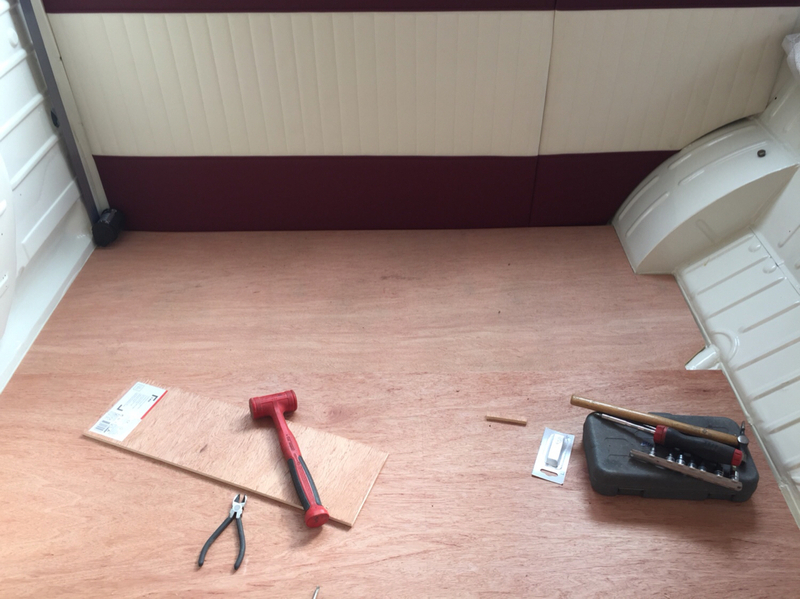 Not had much time on the Bus but Easter brings a few days in the man cave so it was out with the saw to cut the wood for the cargo floor. 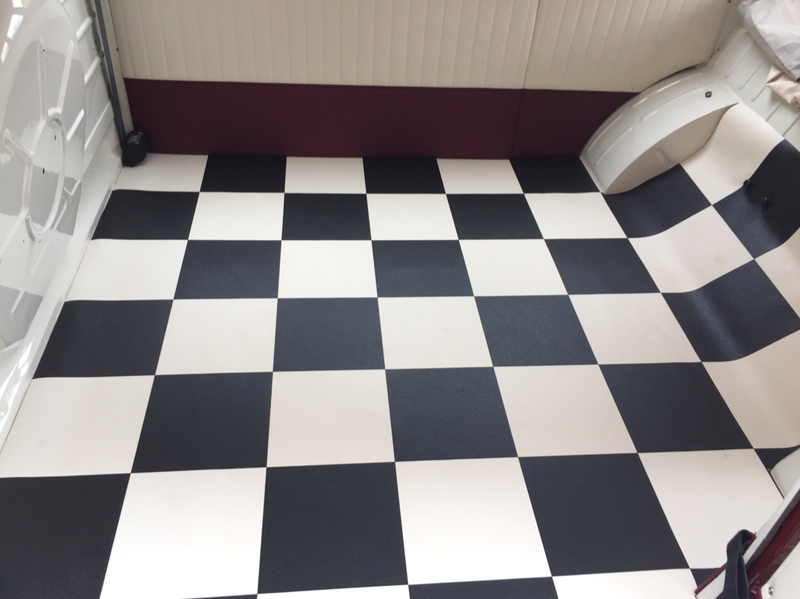 Then I found this lino half price as it was the last of the roll in a carpet shop, got the knife out and cut it in. 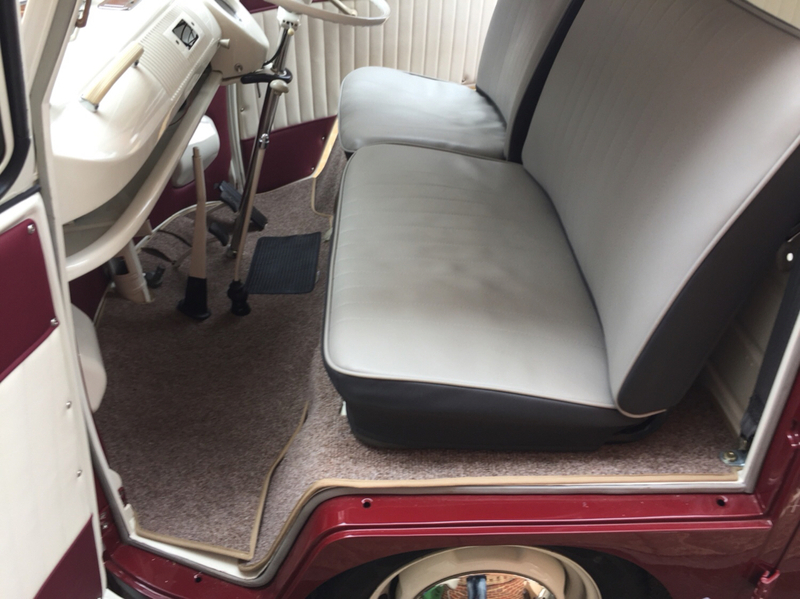 And finally I got some madmatz carpet for Christmas, I had to cut bits out of it for the seat runners, heater knob and seat stay, not the best fit in the world but made the best out of it. Last edited by oilyragg on Fri Aug 10, 2018 9:29 pm, edited 1 time in total. 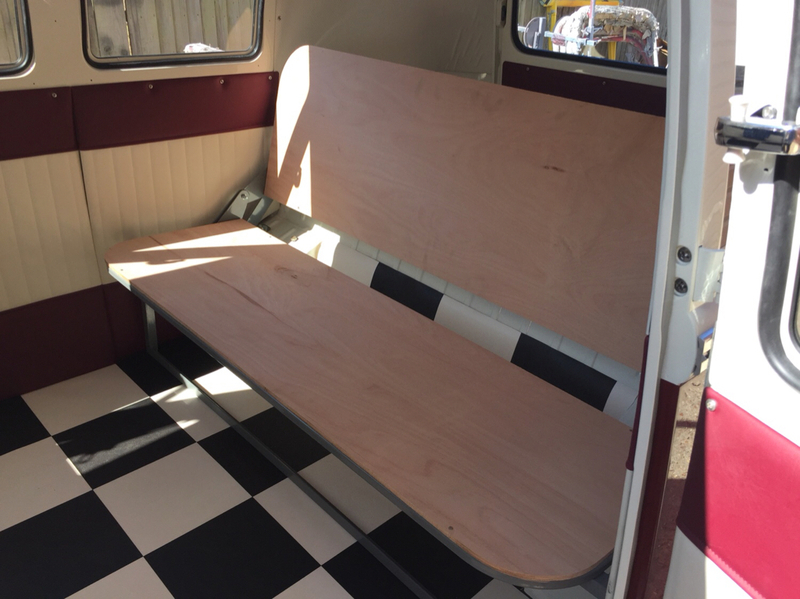 So a bit of an update is overdue, first off rock and roll bed fitted. 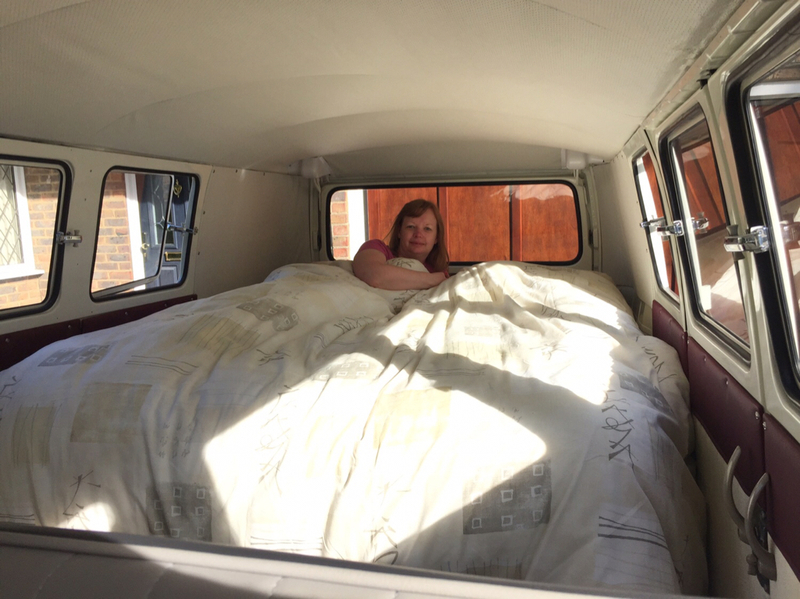 And first night spent in the bus but with an air bed as I’m waiting for cushions. Went to a few shows as well here is one from Alton, lots of people asking about it to. 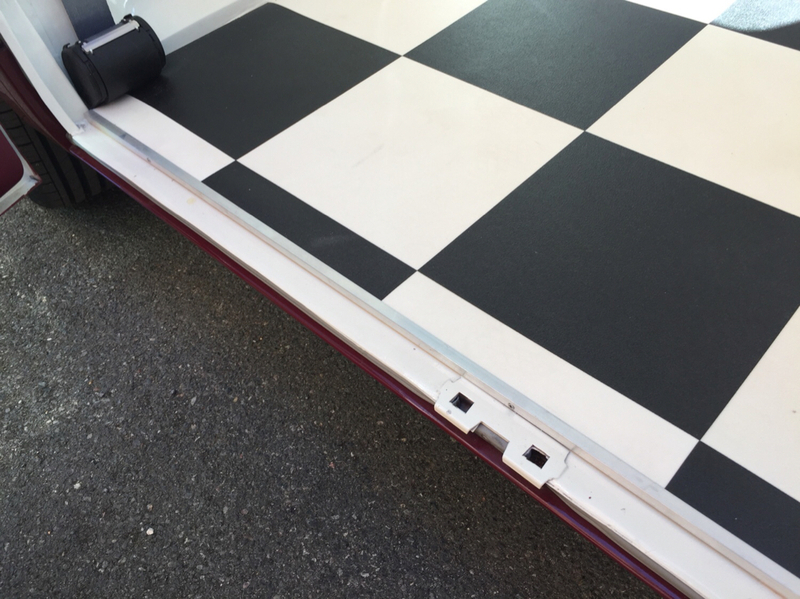 Got the use of a ramp so fitted freeway flyer gearbox, that was a long day. I noticed the new gearbox had a sleeve for the release bearing (my old gearbox didn’t) and my clutch had a spacer/washer on the pressure plate, after a quick google people were saying just to take the spacer off of the pressure plate and the box will fit. Nut jumped off the cable and my first break down. 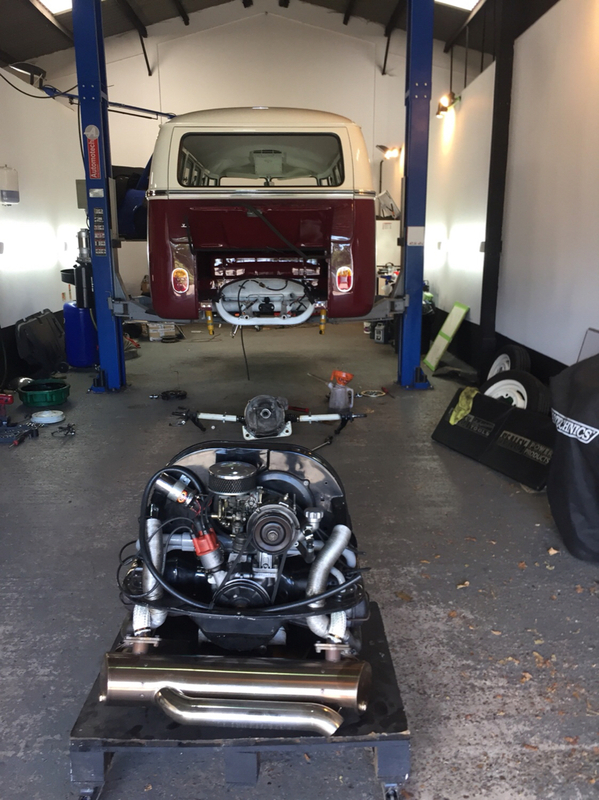 Back in the man cave after I got new release bearing I hooked the engine out again and fitted the new one along with new wing nut and lock nut to the cable just to make sure. 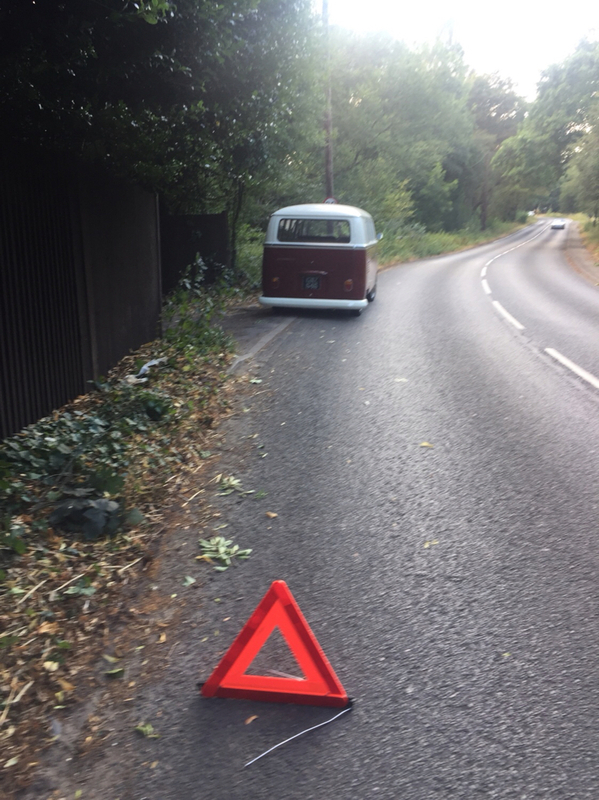 Second break down happened on my mates drive after smelling a strange burning small after I turned the lights on, turns out the light switch was burning out! New one fitted and all is ok again. Finally a bit of trim from the tile shop to finish off my floor. 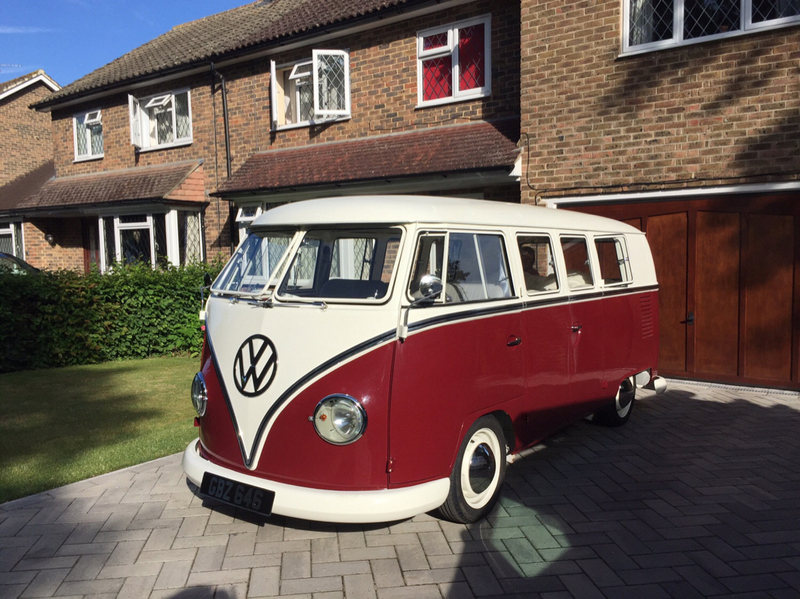 Good to see your using it and finding out whats its really like to own a splitty, what do you think of the red 9 front end. I really like it, all works as it should and no sawing of the steering wheel. Thanks Mo, so many people seem to have missed this thread lol. 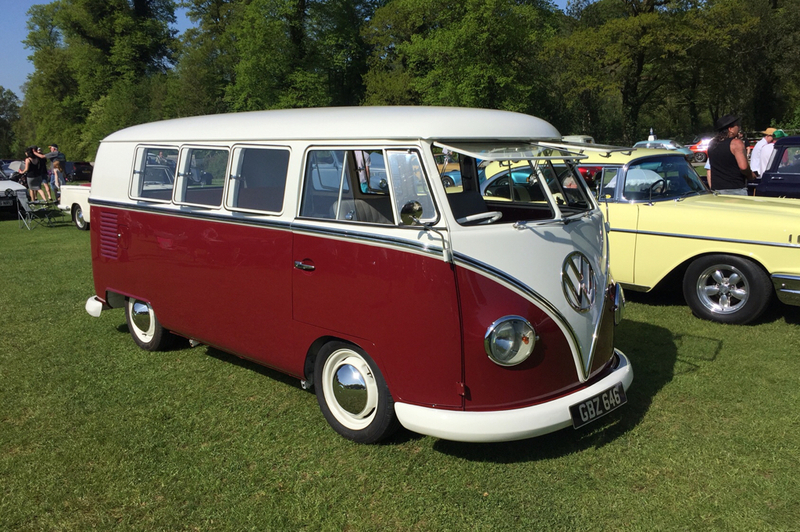 Saw this bus today in the flesh, such a nice build. Full credit to a home build. 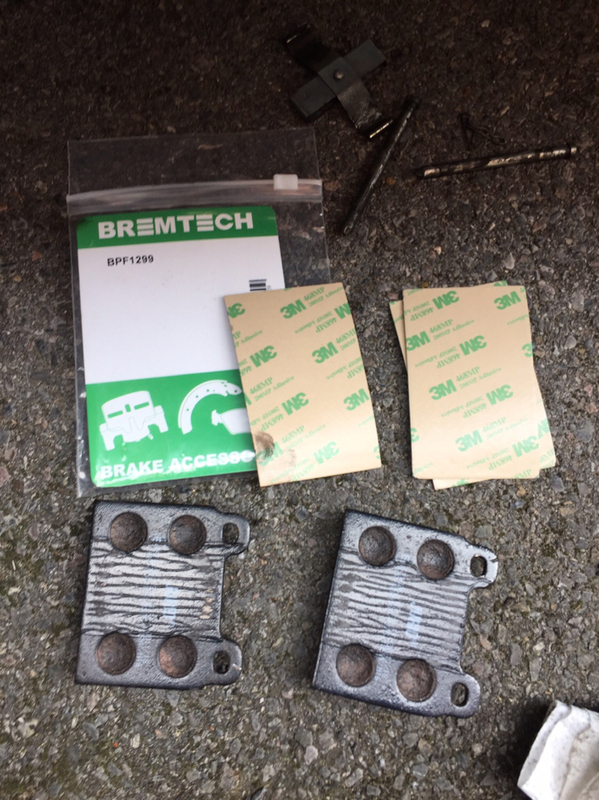 Just a small update, bought some 3M shims for my brake pads to stop the squealing, it was REALLY loud to the point people would put their fingers in their ears while looking round at me . It seems to have done the trick, no more squeaking brakes! 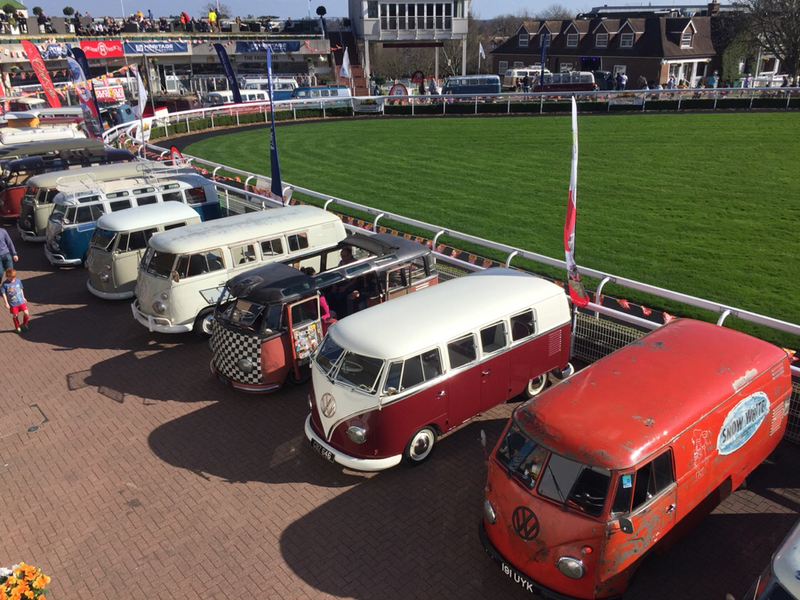 And first time bus went to the Volksworld show. 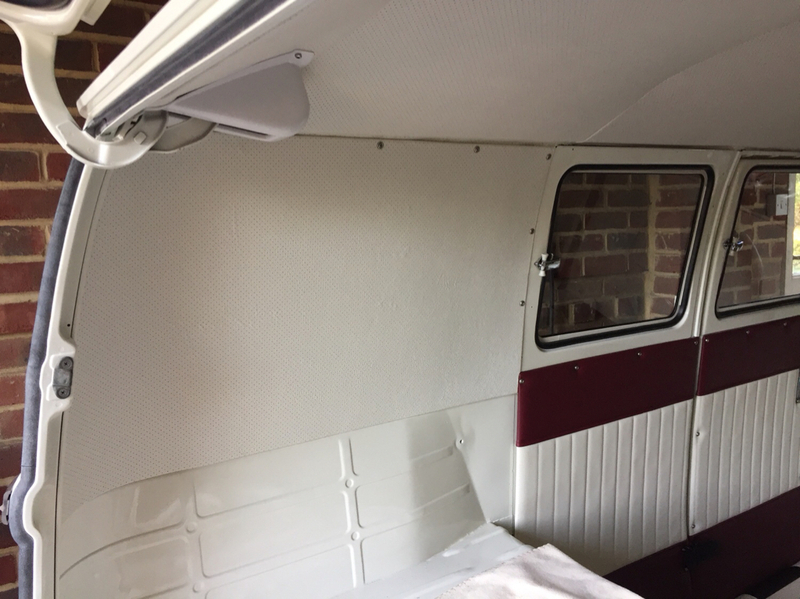 Jobs for the summer are to finish off the interior and sort a few small problems.